Jim Metzner isn’t in charge of the universe but he probably knows who is. Metzer has recently debuted his newest project, a podcast called Astounding Universe [link]. It is a doozy. Metzner [link] is one of public media’s essential producers. He has been creating sound-rich science programs since the late 1970s. His productions are conversational and are often told with a sly sense of humor where Metzner is in on a joke. 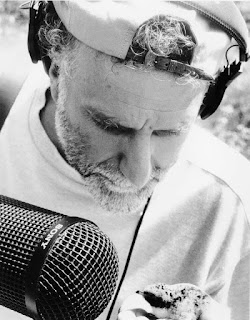 Metzner’s Pulse of the Planet [link] has been a staple on public radio stations since 1988. Though many of his productions are now available as podcasts, Astounding Universe is his first foray into pod biz. 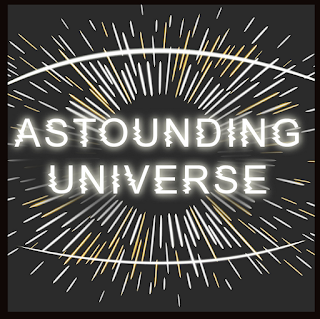 Astounding Universe is a weekly freewheeling exploration of the astonishing world of the universe focusing on questions our species have asked for centuries. 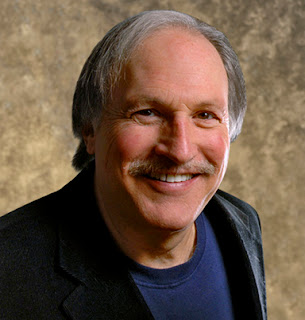 Metzner and co-host astronomer Bob Berman discuss weighty topics like they are hanging out in your kitchen drinking coffee or doing shots of hooch. 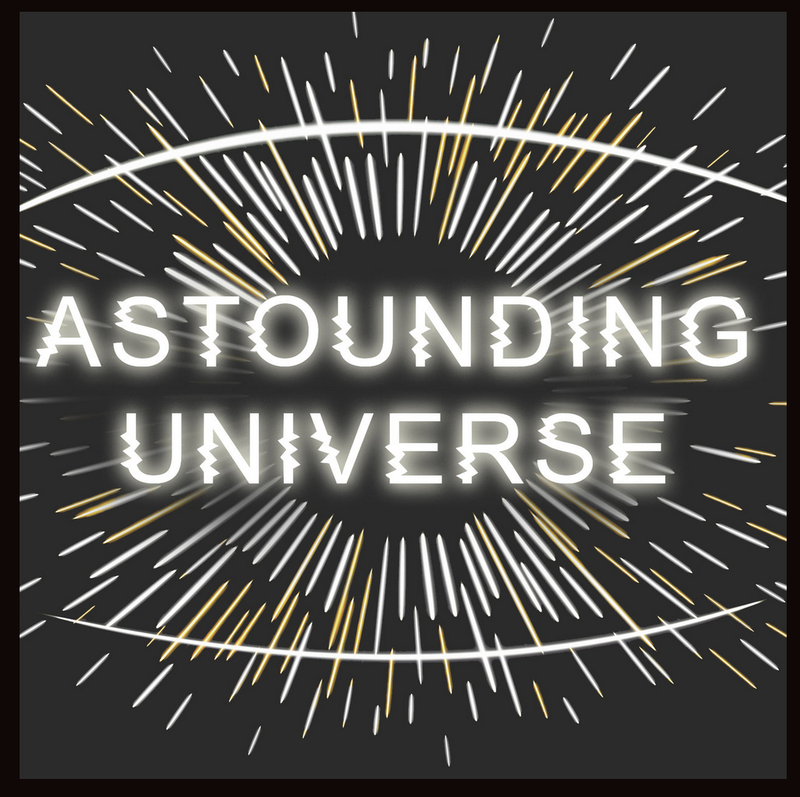 Topics on Astounding Universe range from the trivial (What’s the most inexplicable object in the cosmos?) to life-and-death matters (When is Doomsday coming?). Each module follows a simple format: A for-real topic, banter between Metzner and Berman about the science behind the topic and, at the end, a payoff you probably didn’t see coming. I listened to several of the shows from the series and my favorite is What is Nikola Tesla’s dark secret? I am a Tesla geek who likes to “throw” lighting bolts at the party (a trick Tesla performed many times) but I didn’t know he had a dark secret until I listened to Astounding Universe. The answer is the Tesla never knew how electricity could be sent through the ether. Had he figured it out, he might have discovered radio waves before Marconi. I wish this podcast had a radio component. With Metzner producing it, someday it will. Until then I will keep enjoying it as a podcast and I urge you to do the same. Spokane is one of the most interesting and diverse noncommercial markets in the country. Every major noncom format is heard and there are no out-of-market signals to complicate the picture. (Please note that in addition to the stations listed in the chart on the left, Spokane also has a full-time Classical station, KAGU, and a full-time Jazz station, KEWU. 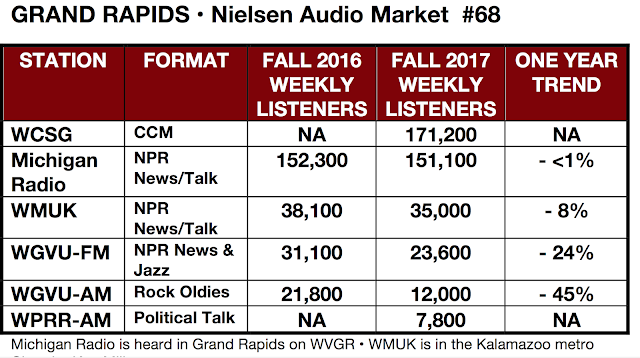 I am still scratching my head about KPBX’s 26% decline in estimated weekly listeners in the Fall 2017 Nielsen Audio ratings compared with Fall 2016. 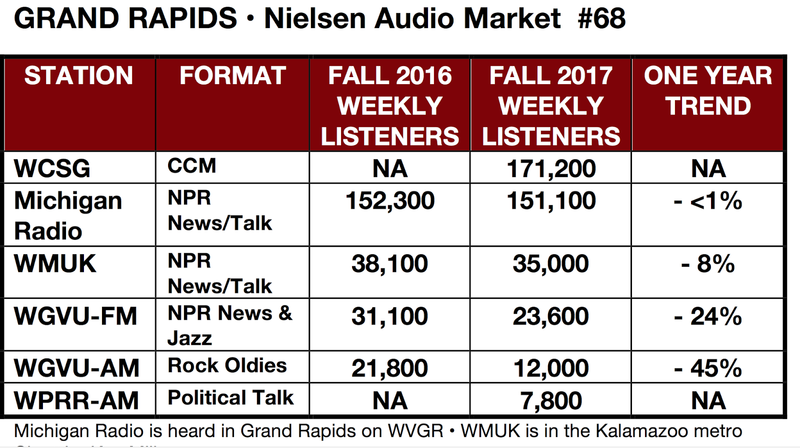 KPBX is a great sounding station with excellent local news coverage, so I hope the downward trend is a divot. KPBX’s sister station KSFC (full-time News/Talk) took up some of the slack. Spokane has the only station in a rated market that has a station (KPBZ) airing PRX’s Remix Radio 24/7. Remix is a fine service for overnights but its performance over several years casts doubt on its ability to be a sustainable free-standing format. If I was in charge, I’d flip KPBX to Triple A. Meanwhile in GR, as locals call Grand Rapids, Michigan Radio’s huge repeater WGVR keeps humming along. What is the story at WGVU AM and FM? Has their signal been captured by a black hole? Perhaps the folks at Astounding Universe can figure it out. In the noncom Dayton ratings both stations from Cincinnati were down a bit, WYSO was about the same and Classical WDPR was up nicely. 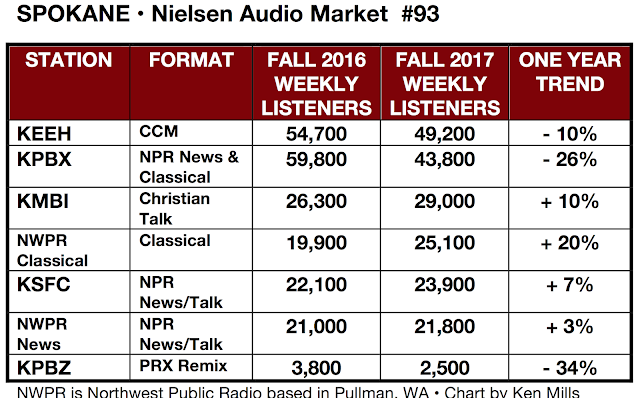 Right now the results of KPBX sounds like the mix of NPR News and Classical does well. Smaller markets tend to support block programming of various programs and music styles. What I think should is depending on the signal either KPBX or KSFC go all Public Radio News/Talk and the other station goes all classical. KPBZ should go Triple A and try to be as local as possible. Right now Block programing works for Spokane Public Radio, but that might change if KPBX continues to trend down.